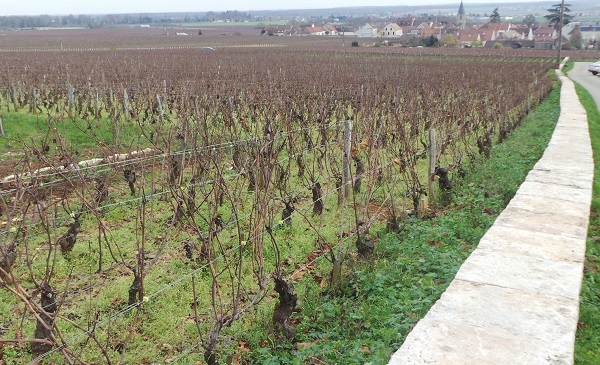 The best 2011 red Burgundies are striking, quintessentially transparent wines that capture the essence of site, but overall this is a variable vintage that is going to require careful selection. Interest remains sky-high for the 2009s, 2010s and 2012s – for different reasons – while by comparison the 2011s are languishing. 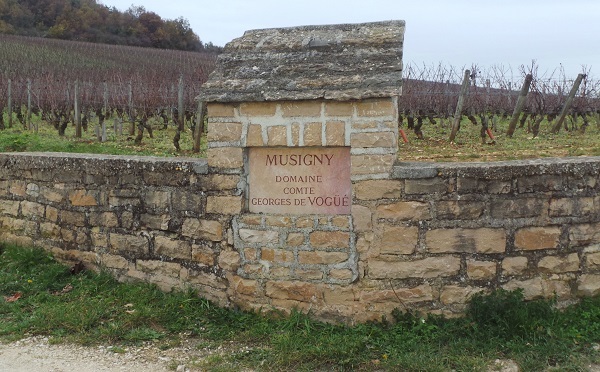 Although quality is inconsistent across the board, the top 2011 red Burgundies are absolutely gorgeous and well worth checking out. The 2011 vintage will be remembered as one of the most unusual in history. A number of growers talked about the inversion of seasons; summertime weather in the spring and spring-like weather in the summer. Winter was warm and dry, as it was across much of Europe. An unusually hot spring led to a very early bud break. Above average temperatures continued into the early summer. I remember alarm bells going off when I was in Burgundy in June that year. At the time, weather patterns were suggesting a mid-August harvest that was far earlier than anyone had ever seen. But Mother Nature has a way of balancing things out. July and August brought cooler temperatures, overcast skies and higher than average rainfall, all of which served to slow down ripening. The harvest was early, but not as dramatically early as initially feared. As was the case in 2010, yields were once again down 30-40%, mostly the result of poor weather during the flowering. Because of the cool summer, the 2011s were picked at relatively low sugar levels. Most growers I visited chaptalized lightly by 0.5 to 1.0%. Concerns over ripeness in the stems caused winemakers to go a little lighter on whole clusters than they did in 2009 or 2010. Overall, 2011 is a variable vintage with a little bit of everything. Broadly speaking the 2011s can be grouped into three categories. Some wines show the richness and pliancy of a warm, precocious vintage, with lovely mid-palate pliancy and plenty of accessibility. These wines will drink well early, and while they may also hold, I am less sure they will offer continued development in bottle. A second set of wines combine supple fruit with a tannin profile that is more typical of a cooler vintage. In my view, these are the most successful wines of the year, as they are transparent, true to site, yet also wonderfully generous and giving. At the lower end of the hierarchy, the 2011s drink well early, but there are plenty of top 1er and Grand Crus that are going to need cellaring. By no means is 2011 an easygoing or early maturing vintage across the board. The last set of wines show elements of greenness, which I discuss below. One of the concerns with early ripening years is that wines won’t express site-specific signatures. I see little evidence of that with the 2011 reds, the best of which display a sense of transparency that is hugely appealing. There is no question some 2011 reds show distinctly green, herbal characteristics. Readers should be aware that there are various schools of thought regarding the green notes in the 2011s. The first, and most obvious, is that the fruit was simply less ripe than normal. A second possible explanation is goût de coccinelle or ‘taste of ladybugs.’ In some years, ladybugs are rampant in the vineyards and cellars. Rigorous sorting and vibrating tables can get rid of most of the ladybugs, but not all of them. As one grower said to me with a shrug about 2011 “Of course we had ladybugs. They were everywhere.” When ladybugs make it into the crusher they release chemical compounds known as methoxypyrazines, which can give wines excessively pronounced, green qualities. 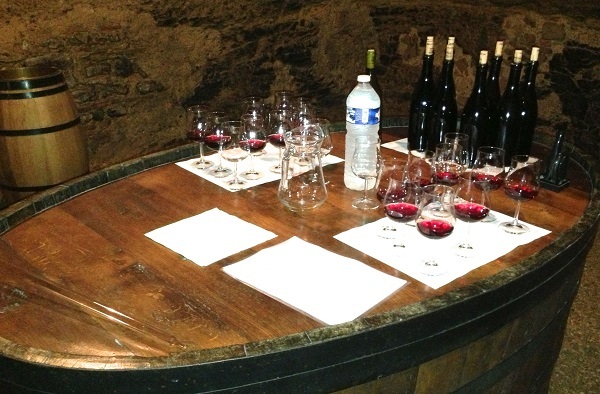 If levels are methoxypyrazines are high enough, wines will also feel harsh on the palate. 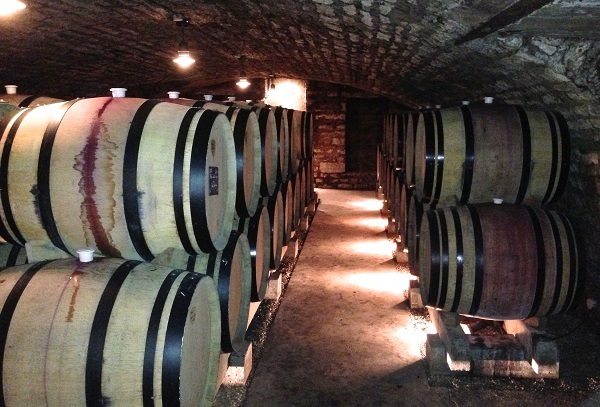 Lastly, whole cluster fermentation can leave wines with vegetal notes, especially if the stems aren’t fully ripe. It is difficult – if not virtually impossible – to distinguish greenness in a wine as having originated specifically from one of these three sources, but not the others. More than one factor might be in play. While some 2011s do have a distinct vegetal character, I haven’t seen anything close to the overbearing, strident quality found in many 2004s. Skeptics suggest ladybugs and whole clusters are just excuses growers use for having picked fruit that was less than ripe. Where is truth? Probably somewhere in the middle. There are plenty of gems waiting to be discovered in 2011, but from a practical perspective, the reality is that consumers have to be selective. It’s as simple as that. Most of the bottled wines in this article were tasted in November and December 2013, with a few follow-up tastings in New York this winter. I have also included notes for some wines tasted from barrel in November and December 2012 that have not been published previously. Over the next few weeks we will add all of the remaining reviews of the 2011s, from both bottle and barrel, to this article and the database.